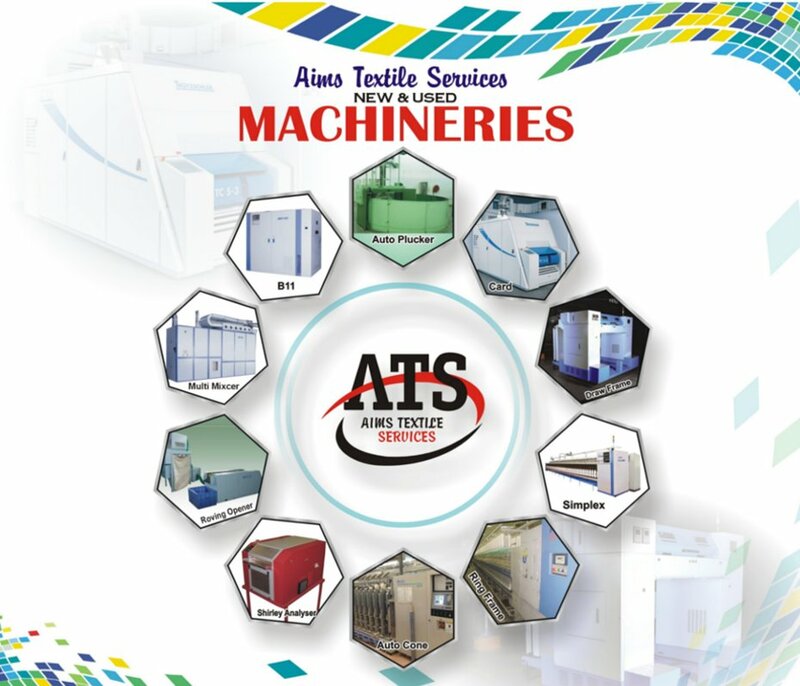 Welcome to Aims Textile Services, one of the largest and most well reputed indenting house for new as well as second hand textile machinery from fiber to fabric. 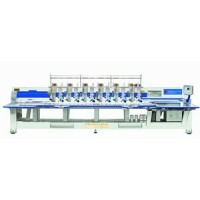 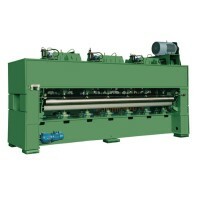 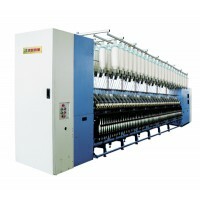 We offer good quality new and used / per -owned textile machinery at reasonable price from genuine sources for every process including spinning Machines. 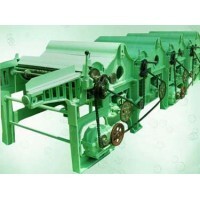 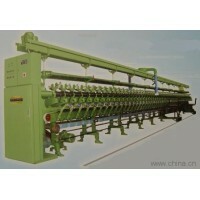 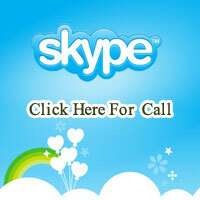 We also provide engineering services to mills all around the domestic and international level.